To give you the best available Arctic-wide answer to the above question, the MASIE (may-zee) product is produced in cooperation with the U.S. National Ice Center (NIC). 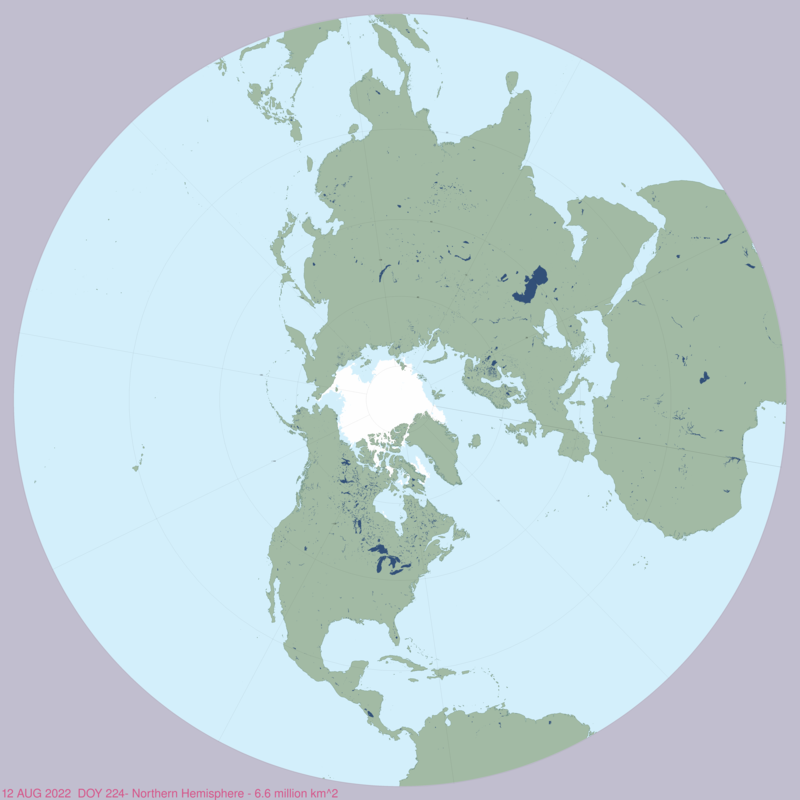 Northern Hemisphere-wide sea ice coverage since 01 Jan. 2006. GeoTIFF and shapfile sea ice coverage by region. 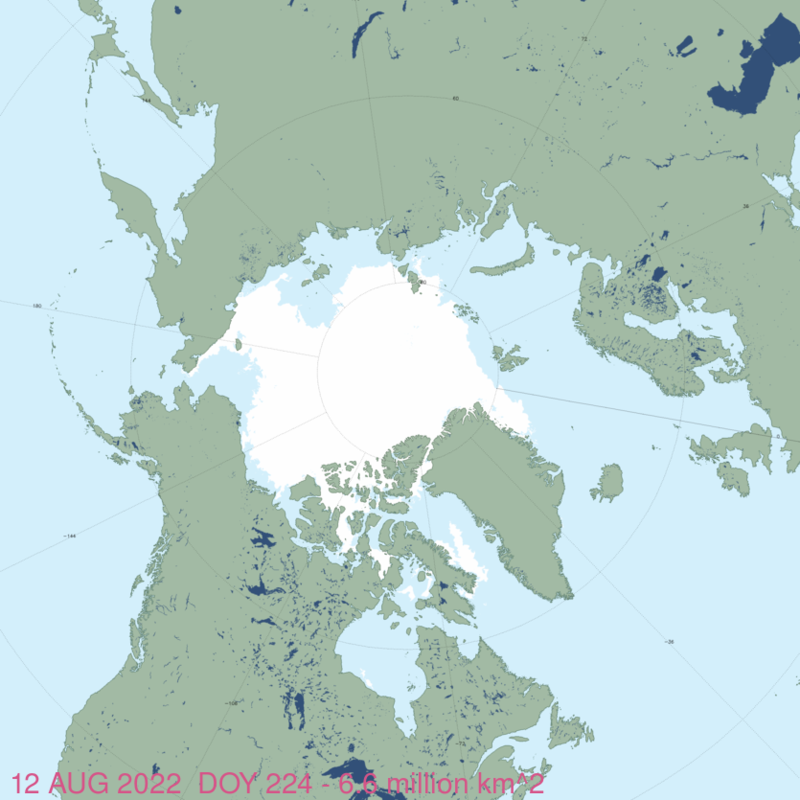 CSV file of sea ice extent for the entire Northern Hemisphere and by region.